Wonder Woman is one of the most successful and legendary comic book adaptations of all time. Before her anticipated entry into the DC Cinematic Universe in June 2017 and the current Wonder Woman ‘77 comic book series, Wonder Woman was enjoyed worldwide as a television show, making Lynda Carter a household name. Let’s take a look back at the television series that made the franchise wildly popular and how Wonder Woman is making a 21st Century comeback. Producers went on a long talent search to cast the role of Wonder Woman for the 1970s television series. Actress Lynda Carter had saved up the money she made from performing in bands to make it as an actress in Los Angeles. She was on her last $25 and about to move back to her native Arizona before her manager called her and informed her that she had landed the role. She beat out 2,000 other actresses, including actress Joanna Cassidy, who already had a steady acting career at the time. 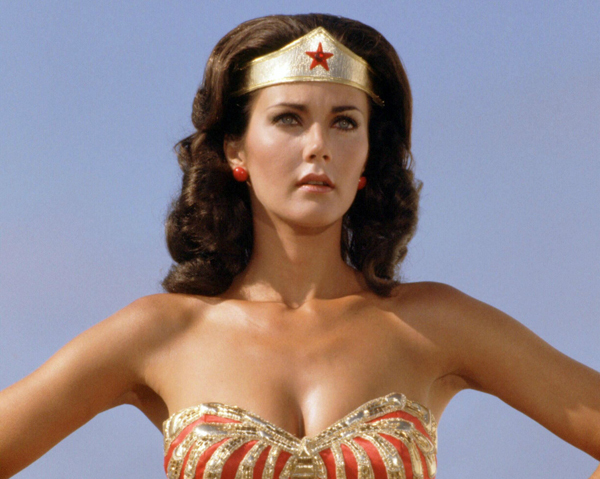 Before becoming Wonder Woman, Lynda Carter has had an impressive past.